The famous reusable Connex Link, now for 11-speed chains! No tools are needed! 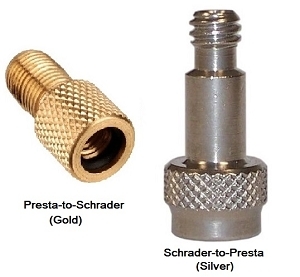 This master link allows easy install or removable of your bicycle without tools! 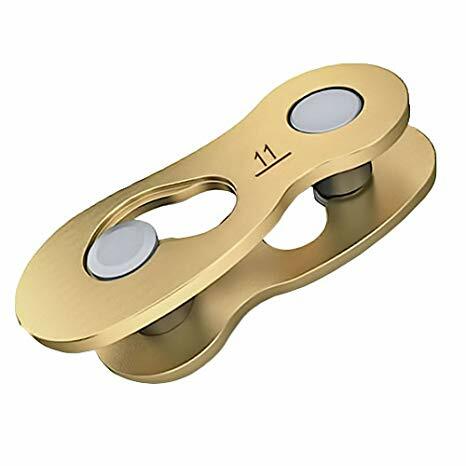 This new "gold" (brass-plated) is a beautiful piece of functional art, making it easy to install or remove your chain in seconds, by hand, without tools. And you can do it as often as you like making chain and drive train maintenance a breeze!